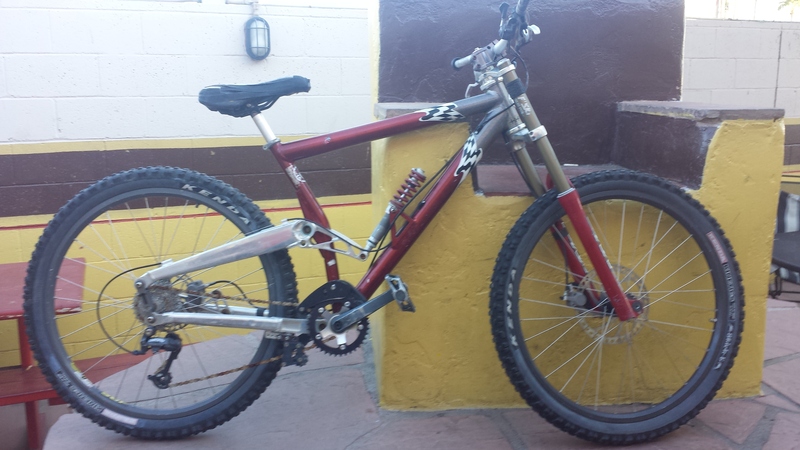 I just found this bike at a public auction in az, listed simply under "maroon schwin." I need a rear shock. Any comments or suggestions on the rebuild would be helpful. Open to sell, but would prefer to ride. How much you pay for it?? I ended up paying $91. The auction has it listed simply as "maroon schwin. "